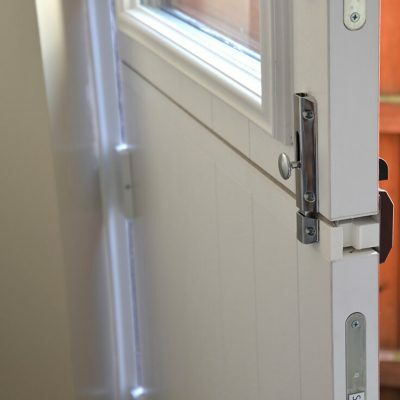 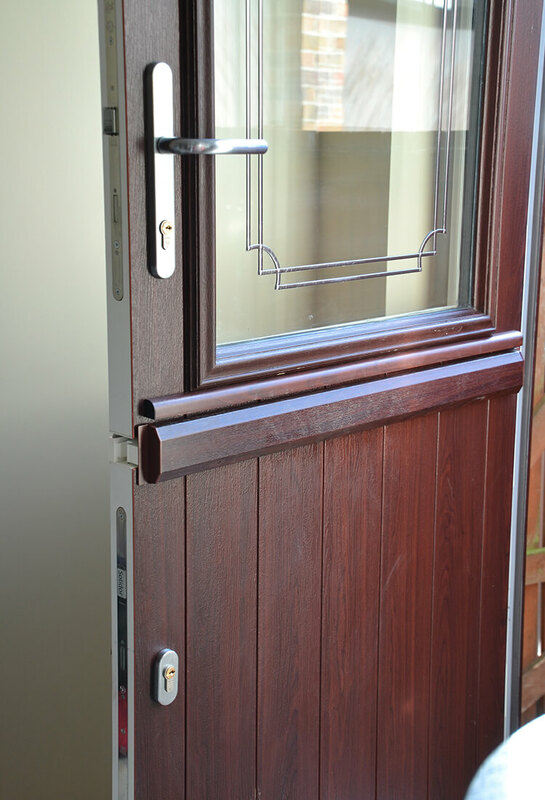 Stable doors are fitted with multi-point locking systems which are integral to each door section and fully adjustable. 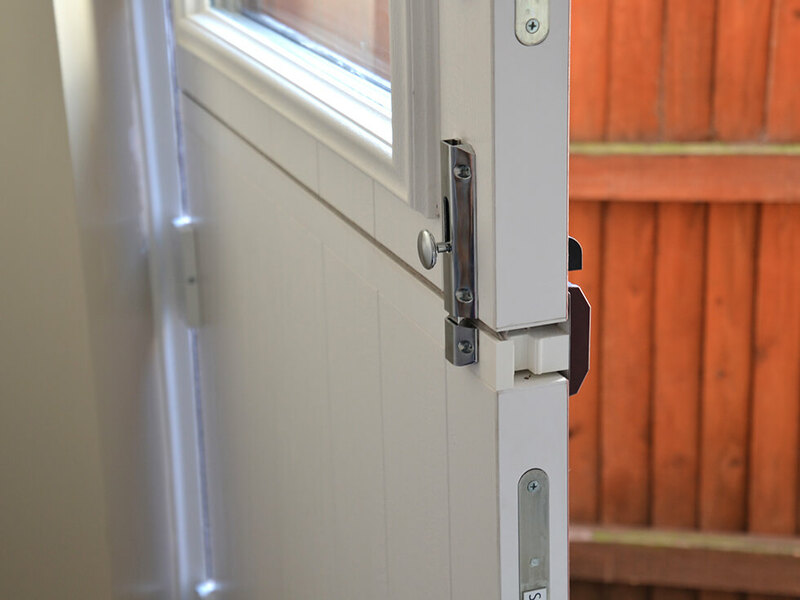 The two sections can be locked together with a security bolt to further enhance protection. 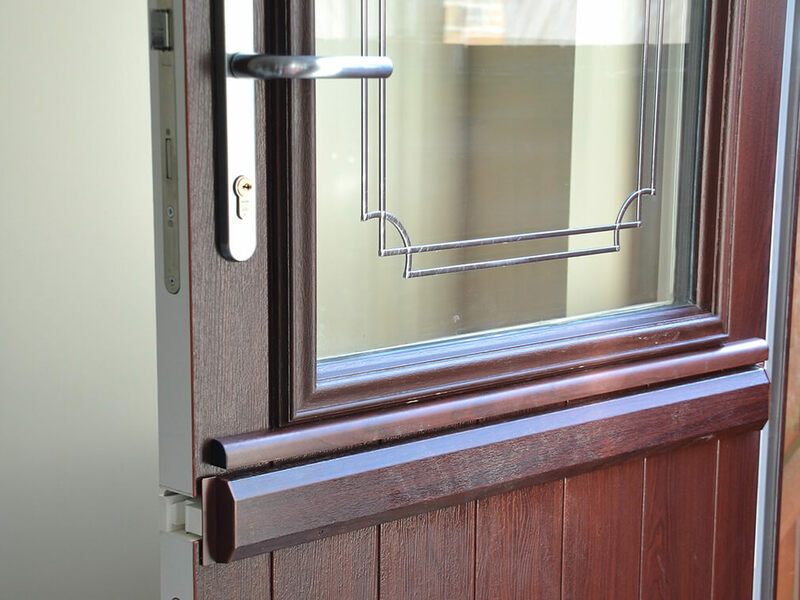 Choose from different frame styles & traditional ironmongery to personalise your stable doors. 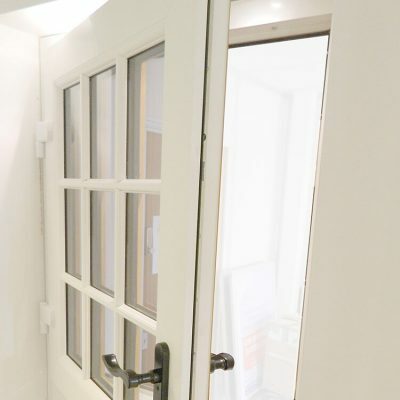 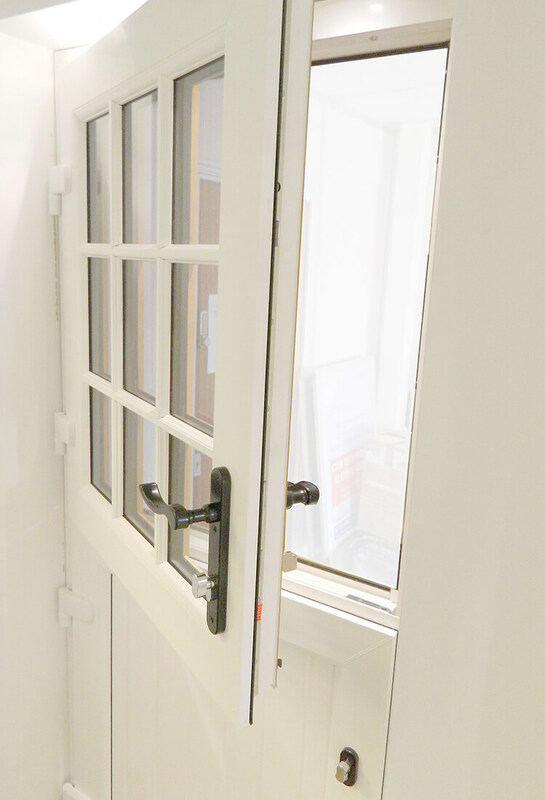 Whatever property types you regularly work on, stable doors provide an innovative alternative to standard doors. 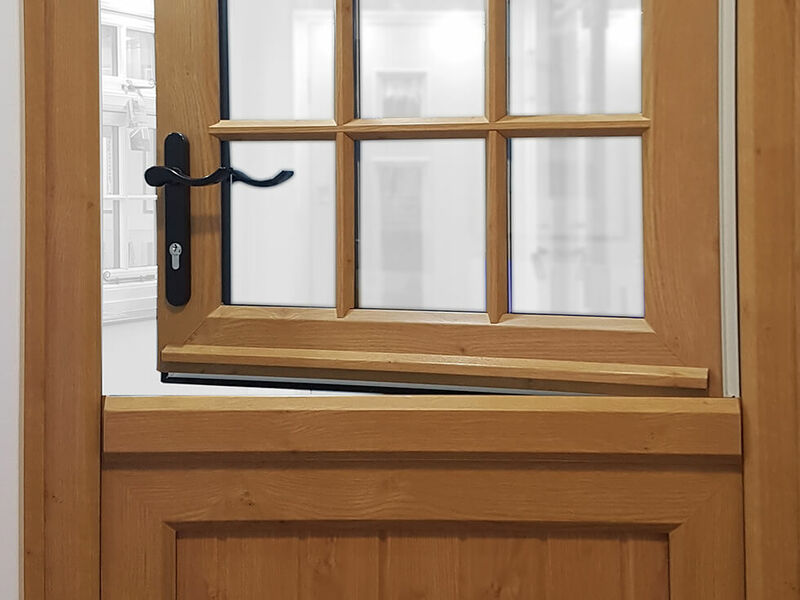 Bespoke stable doors are increasingly popular in the UK home improvement market and make an excellent addition to your product catalogue. 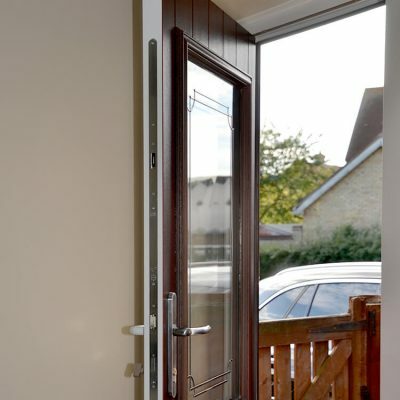 Rehau Total 70 systems can be used to create bespoke stable doors. 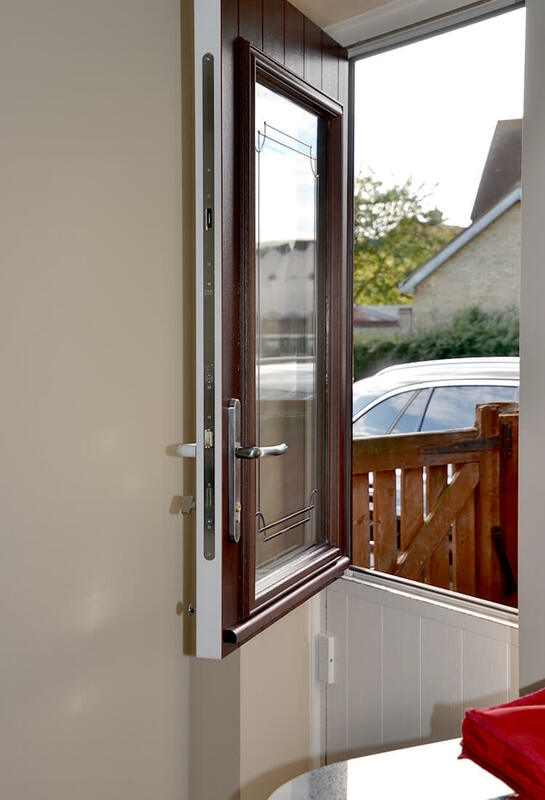 The versatility of the profile makes it the perfect choice to manufacture a two-section independently opening door. 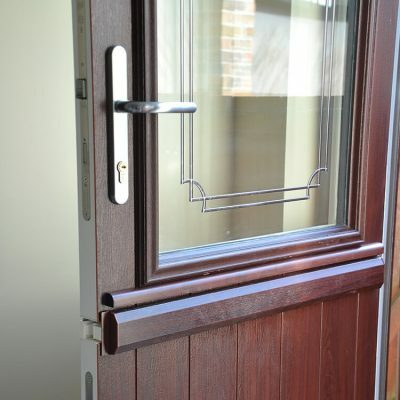 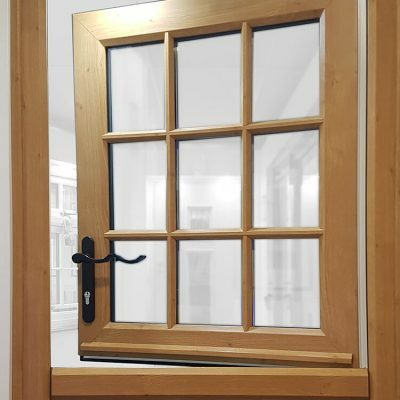 They can accommodate all the latest hardware including locks, handles and hinges and can be made to open in or open out. 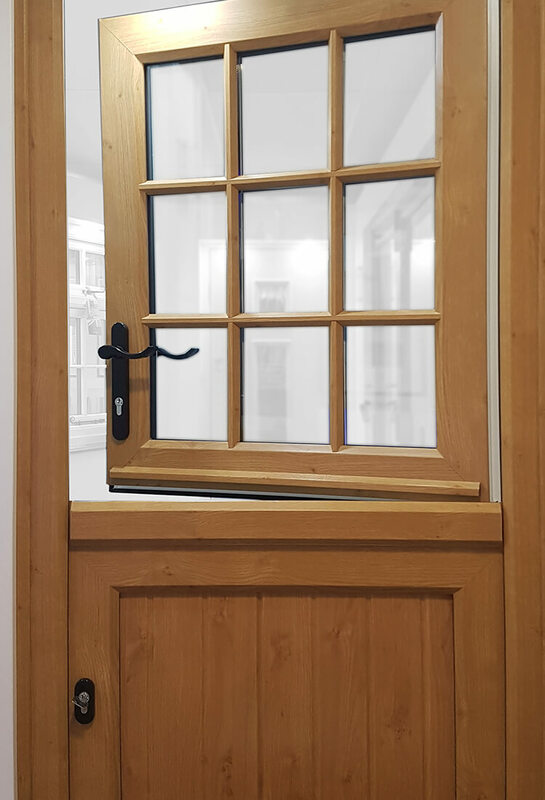 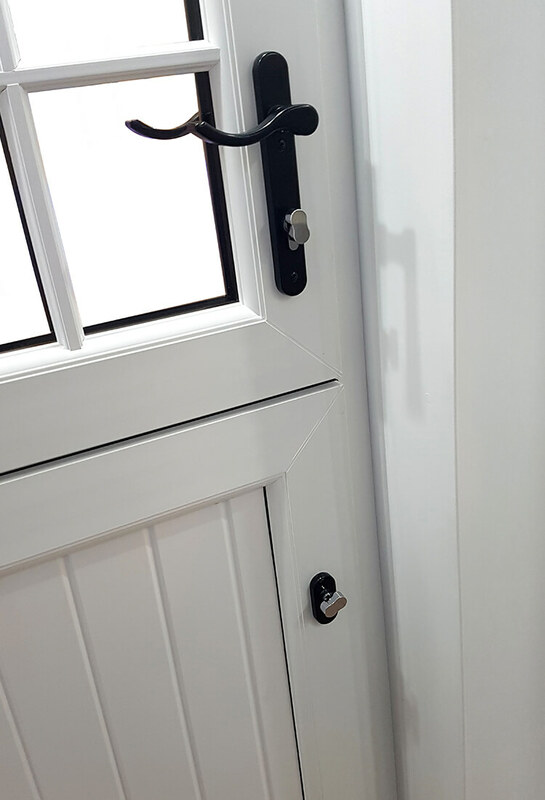 Calibre uPVC systems are an excellent choice for fabricating stable doors. 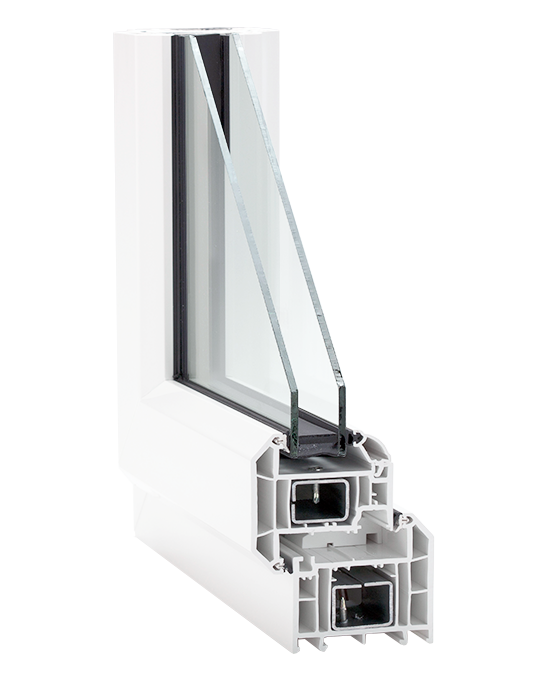 They use 100% recyclable lead-free materials and their multi-chambered profile boosts energy efficiency, protecting the environment. 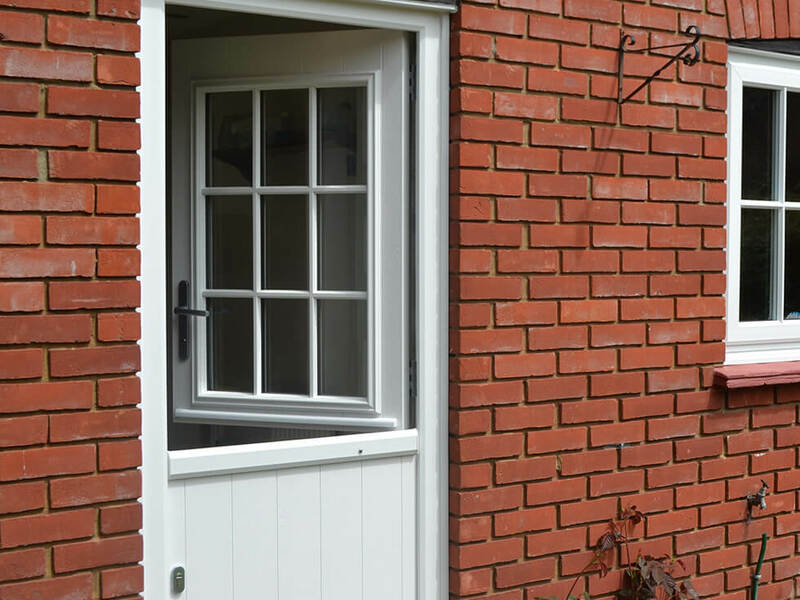 Stable doors from Climatec provide excellent levels of ventilation and a safe and secure entrance. 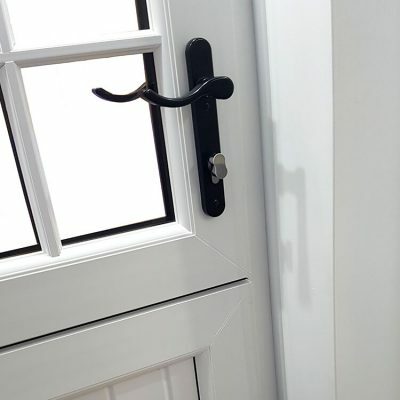 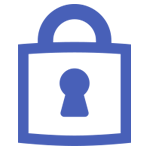 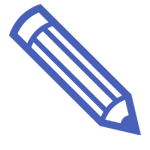 They are suitable for a range of applications and are a popular choice for a variety of property types.